It’s all about dahlias today! 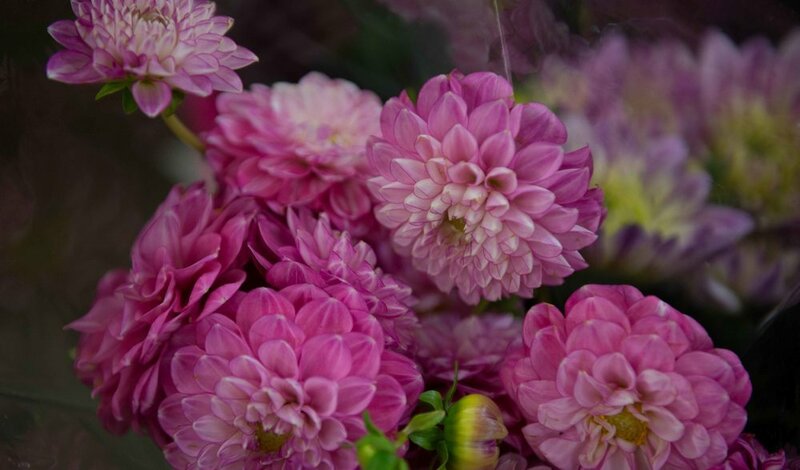 From decorative dahlias, to ball dahlias…there are so many varieties, shapes and styles to discover. 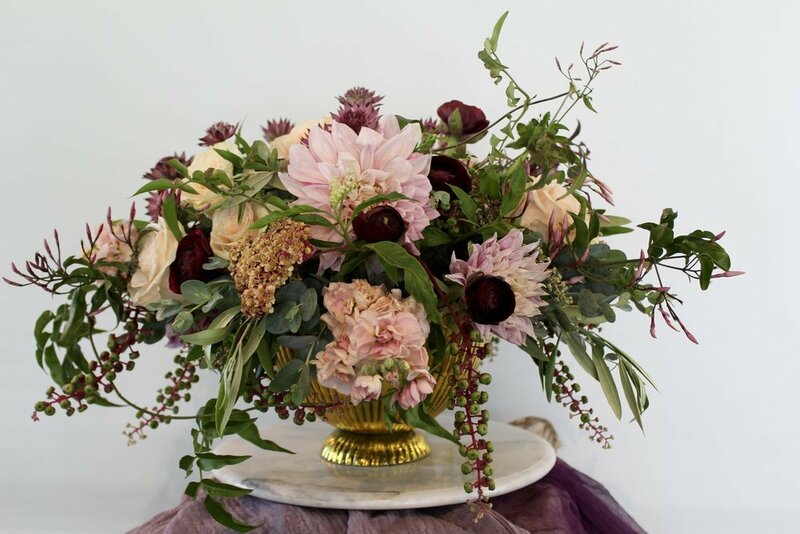 This late summer-early fall flower is perfect for any fall wedding. These youthful looking, fresh and seasonal flowers give us sweet creams and ivories for our soft and romantic color palettes and deep wines and burgundy for our moody color palettes. And burnt orange and yellow for an autumn feel. You’ll never hear us turn down a chance to use them. 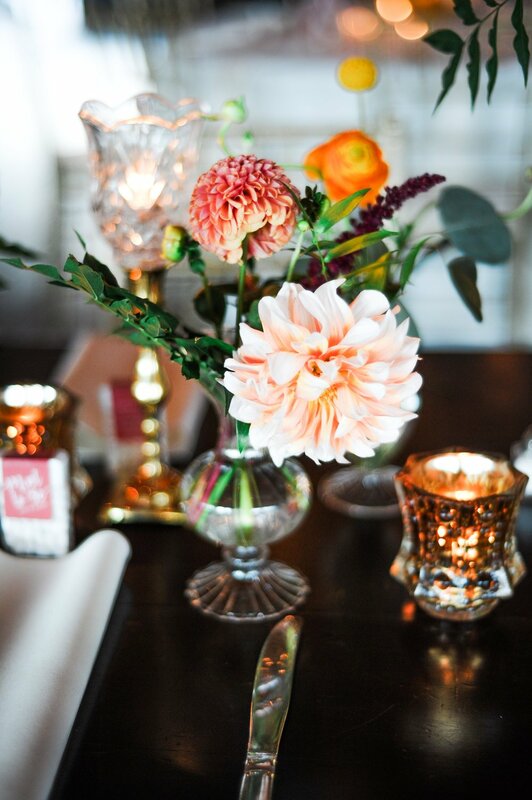 Fall weddings are just meant to have these flowers!